Proper hazardous waste management is critically important for any company dealing with hazardous waste if they wish to remain in business and avoid the inevitable mess that comes with trying to skirt the law. In two recent cases, neglect or blatant disregard for the law ended up costing two company's Neutrogena and Freedom Industries, a lot of money and potential jail time. While the cost of disposing hazardous waste may seem like a an undue burden on your business, and one that could easily be avoided, the eventual cost to your business could be catastrophic. 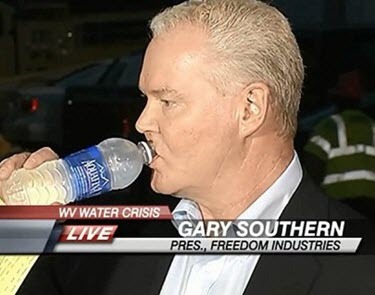 Recently the owners of Freedom industries in Charleston, West Virginia were indicted by the court after a toxic chemical spill polluted the Elk River, which is adjacent to the company. The spill was as a result of damage in one of the tanks in its compound. Each of the owners was charged with three counts of violating the Clean Water Act. According to the Act it is illegal to dispose hazardous waste without a license. Freedom Industries and its owners are blamed for not taking enough precautions to prevent the spill. On top of the hefty fine the company will end up paying, the charged owners may get a jail term of up to three years. A study done by CDC (Center for Disease Control) in the area revealed that the spill affected more than a fifth of the people living near the factory. Even after the government declared the water safe most of the people still chose not to use it sighting a chemical smell in the water. 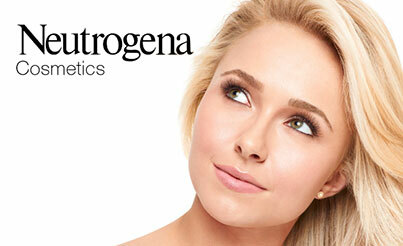 Neutrogena Corporation in Los Angeles has to pay close to half a million dollars in fines. This is after losing a case filed by the DTSC (Department of Toxic Substances Control). According to their investigation, Neutrogena, a company that manufactures cosmetics and skin care products treated hazardous waste without a permit from the DTSC. Failed to maintain adequate aisle space between hazardous waste containers. DTSC discovered these and other violations after an unannounced inspection in 2010. Neutrogena took corrective actions and returned to compliance in 2010. As you can see in these two cases, as is the case with many companies, some foresight into the proper management of hazardous waste production and storage could have prevented these problems. Ignorance of the law or regulations governing the proper storage of hazardous waste or management of it, will not relieve you from the cost of the clean up and the subsequent fines that will be associated with the violations. If you produce the hazardous waste you are responsible for it. Plan accordingly or get help from the experts if you are unsure as to how to proceed. You could save yourself from going to jail!